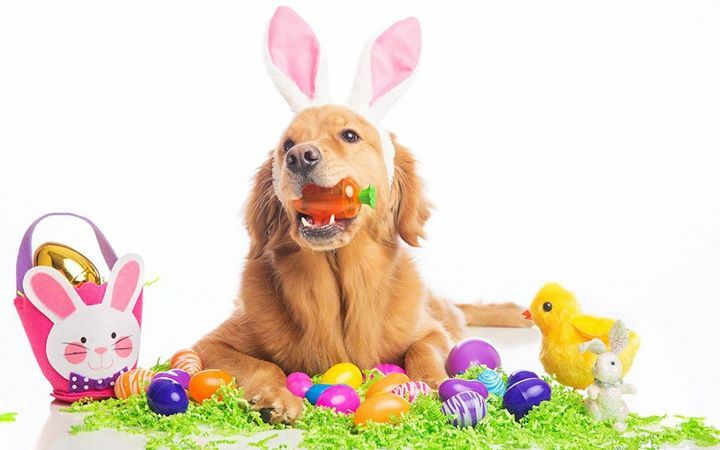 Yonkers Downtown/Waterfront BID in conjunction with Bark & Purr presents the Annual Easter Pet Parade! On Saturday. April 20th, bring your pets in their adorable Easter costumes and join the fun! Prizes are available for Best Costume. Registration begins at 11:00am at Bark & Purr Pet Store on 1 Pierpointe St. Parade begins at 12:00PM in front of Amphitheater.